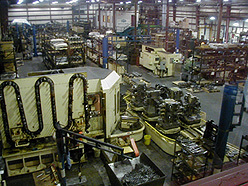 About Kerotest: Kerotest purchased the bar stock needle valve product line from Marsh Instrument Company in 2000. The carbon steel and stainless steel 10000 PSI Hard Seat Needle Valves as well as the 6000 PSI Soft Seat models are now manufactured in Mansura, Lousiana. This bar stock product augments the forged and cast steel offering that Kerotest has manufactured for almost 100 years. 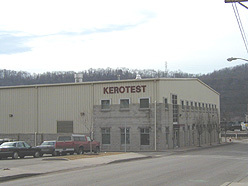 Kerotest is an employee-owned TQM (Total Quality Management) company that produces high quality, American-made valves that are among the best in the world. 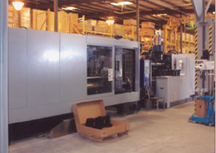 Employees take pride in producing "the best product, the best value, and the best service."